Summer Wheat Beer pours a cloudy straw color with a head that disappears quickly. 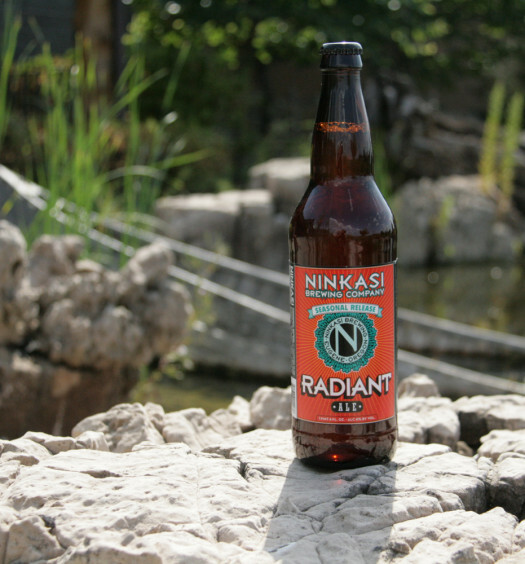 Wheat aroma is accompanied by a hint of citrus. 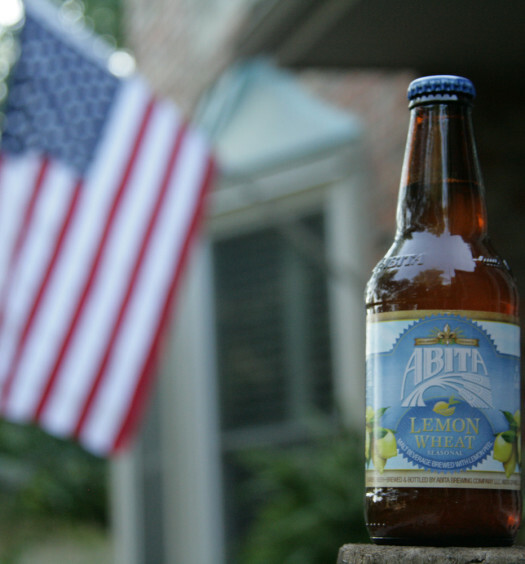 The beer quickly grabs your attention with sharp lemon and honey flavors with punchy carbonation. Toward the middle the intensity mellows with more detectable wheat and a little malty undertone. Summer Wheat Beer has a slightly bitter conclusion. 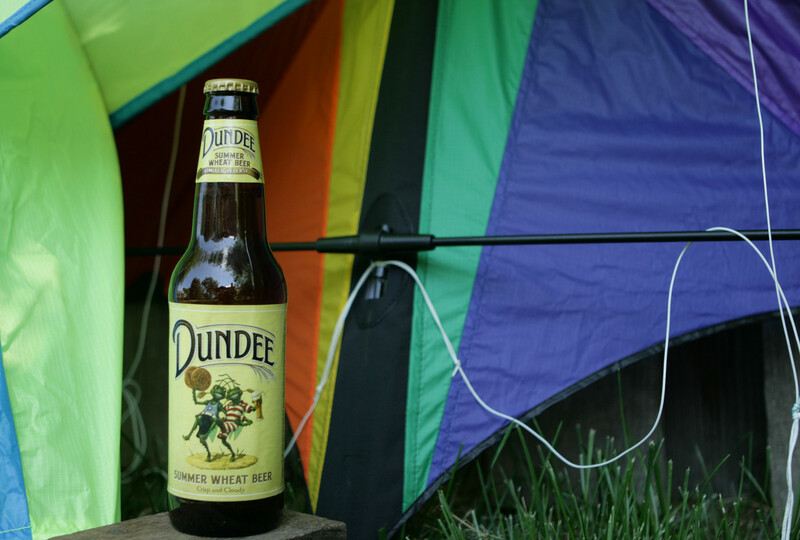 Park yourself in a hammock under a shade tree with a cold Dundee Summer Wheat seasonal release beer for perfect relaxation. This summer beer was refreshing and enjoyable.